Enrolling a child in an after school program provides a golden opportunity for additional learning and skill development, but the benefits go far beyond academic growth. Young learners typically take away a wealth of positive experiences from their time spent in after-school educational settings. Here are a few reasons to enroll your child in this type of program. When a student struggles to understand the material in a given subject, the effort they put forth tends to wane. But in an after school program, they will be in a less formal atmosphere. They’ll feel more comfortable asking questions without slowing down the rest of the class. With this increased comfort, they’ll put more effort in their studies and want to succeed. A child sees the same group of people every day in their classes. While this creates a valuable sense of community, it’s important for kids to meet different people and foster new friendships. In an after school program, the student will expand their social circle, meeting more friends and peers and finding new sources of support. Also, different teachers can bring new perspectives on the material and gives students a chance to interact with adults and their unique educational materials. When a student has a better grasp of a subject they've struggled with in the past, they will often feel a boost in self-esteem and confidence. This will serve them well in all areas of their lives, both in and out of the classroom. They will feel better equipped to take on academic challenges in the future, knowing they've accomplished difficult assignments in the past. After school programs will help your child thrive. 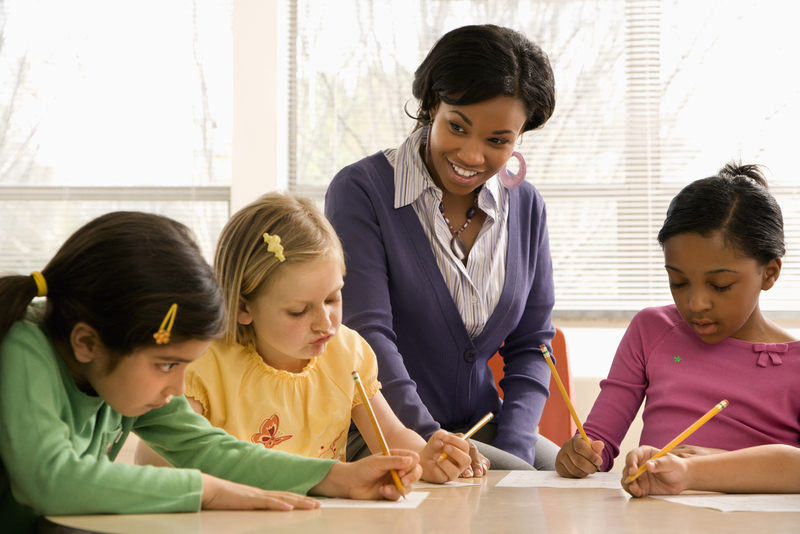 The learning professionals at FasTracKids in Brooklyn, NY, provide students throughout the city with a variety of after-school learning opportunities, including reading and math help, gifted and talented programs, and other classes. Call (718) 260-8100 or visit them online to sign your child up for one of their programs today.